Last February 20, Occasions of Joy celebrated 2nd anniversary by holding an outreach program. 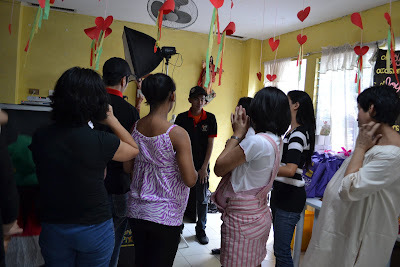 Together with other friends and co-bloggers, I joined with Joy in the said activity for a good cause. Giving a joyful party for moms and moms-to-be is just one activity worth supporting for. A medical mission was done in the morning. 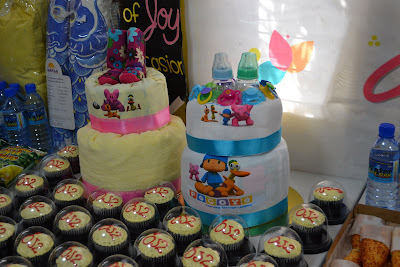 A baby shower was given in the afternoon where moms enjoyed a lot in the photo booth courtesy of FUNLIPIX. There were also games like Dress-up Pooh game, baby bottle drinking and Cupcake eating. *Photos above were blurred to protect their identities. Alvin and Jannet for partnering with OJ's events. 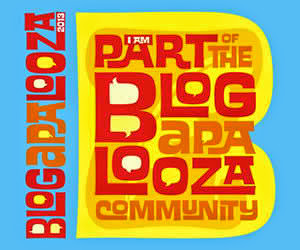 Blogging community, namely, Bogs & Joy, Cza, Fedhz, Hon, Jeff & Mel, Jes, Jingke, Lace & Az, MarJonel, Olga and Tetcha for the support and sharing their blessings. Agnes, Ainie, Bedz, Dr. Bert, Dr. Dolf, Jing, Lyn, and Robert for spending your precious time. John, (Joy's husband) who's always supporting her endeavors. that was very nice. wish i could be a part of that..
Ang saya saya naman ng mga activities nyo dayn sis hehehe.. Mamimiss mo yan pag andito ka na sa Tate.. Kelan na nga bakyo papunta dito sis? yay!! galing!!! 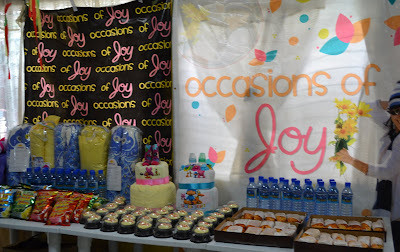 congrats sa successful na party ni JOY!! :)MABUHAY!! !